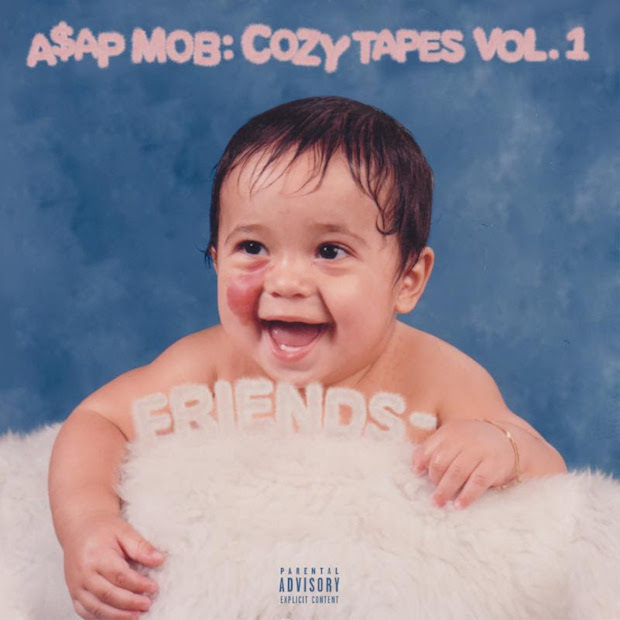 A$AP Mob has finally dropped their highly anticipated group album, Cozy Tapes Vol. 1: Friends. The 12-track collection pairs the Mob’s members A$AP Rocky, A$AP Ferg, A$AP Nast, A$AP Ant, and A$AP Twelvyy alongside guest contributors including Tyler the Creator, Lil Yachty, Lil Uzi Vert, and more. Listen/download below via Apple Music.